Only online donations made on scgive.org on Giving Tuesday are eligible for the drawing. Only Puget Sound area residents are eligible to win. 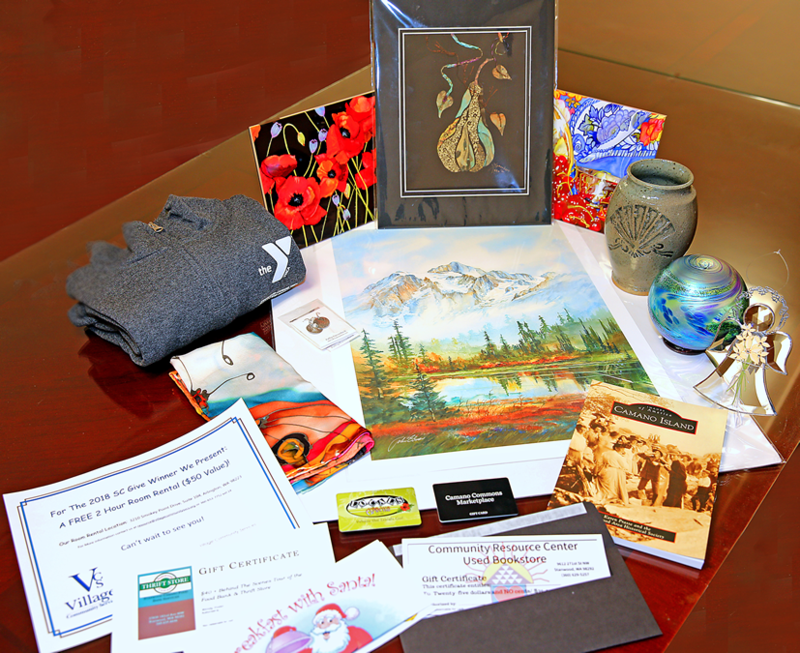 Donors receive one chance to win for each project to which they donate a minimum of $10. Multiple donations made to the same project will only count as one entry. Nonprofit organization employees and board members with listed projects are not eligible to win. Volunteers serving those organizations are eligibile to win. The campaign closes at 11:59 p.m. on November 27. Winner will be announced on the SC Give facebook page on November 28. Thank you for your generosity. We could not do this important work in our community without your support!